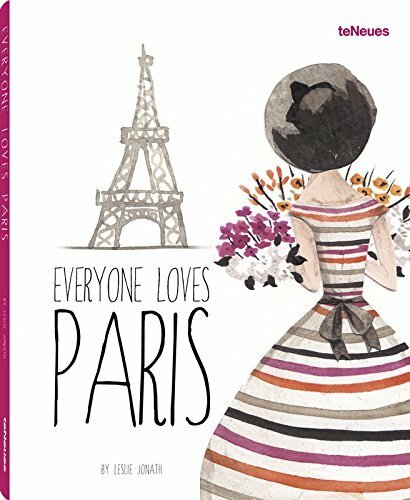 Everyone Loves Paris is a delightful meander that will inspire you to view the City of Light from a new angle and in a multitude of styles. 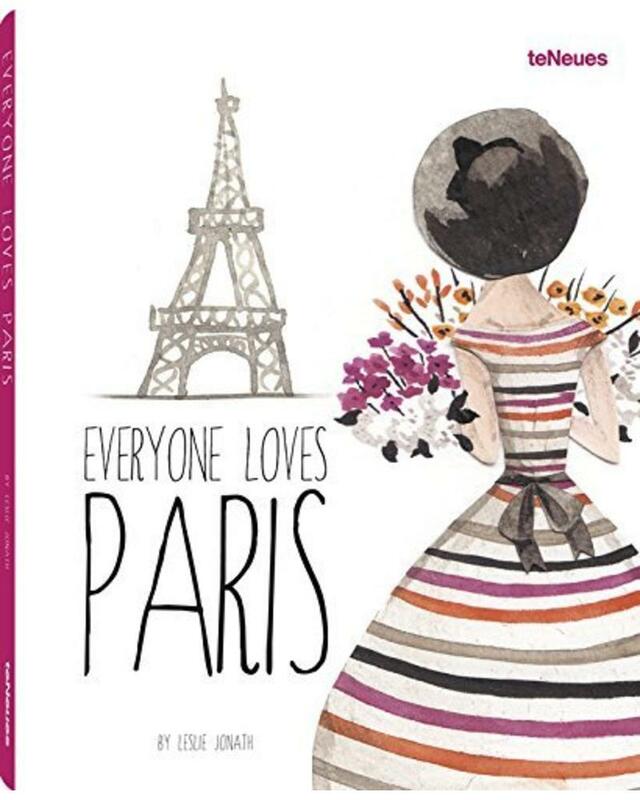 There are as many reasons to love Paris as there are people who love it. 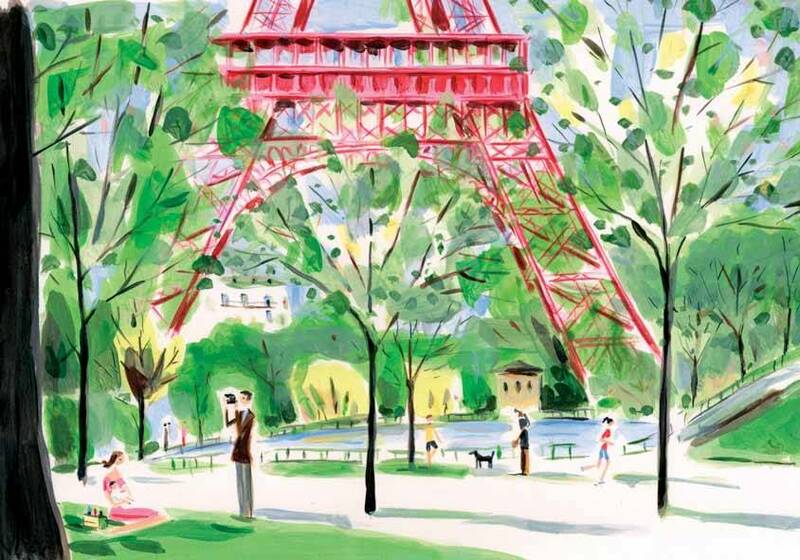 Everyone Loves Paris includes tributes from over 50 illustrators from around the world. 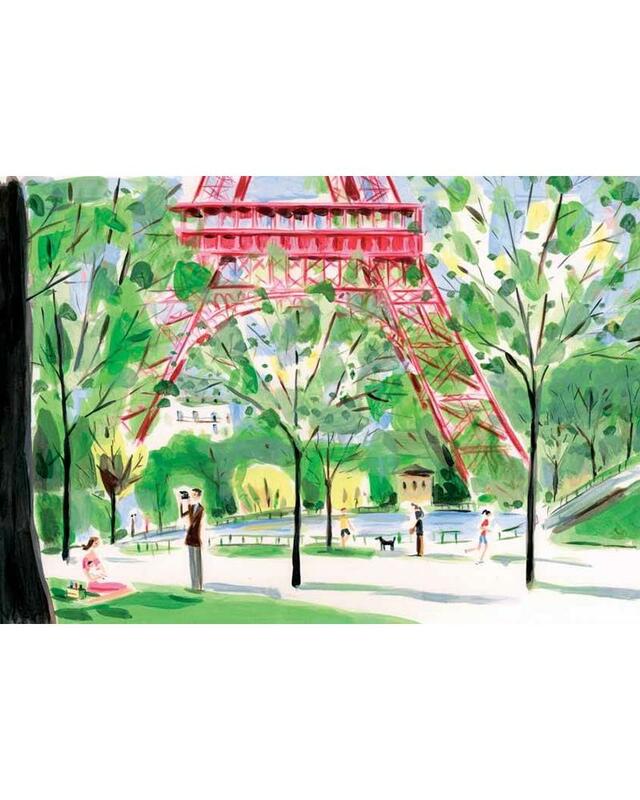 From grand landmarks-such as the Eiffel Tower, Sacré-Coeur Basilica, and the Louvre Pyramid-to the small pleasures of daily life, each image expresses the joys of this marvelous city through the perspective of each artist's brush. 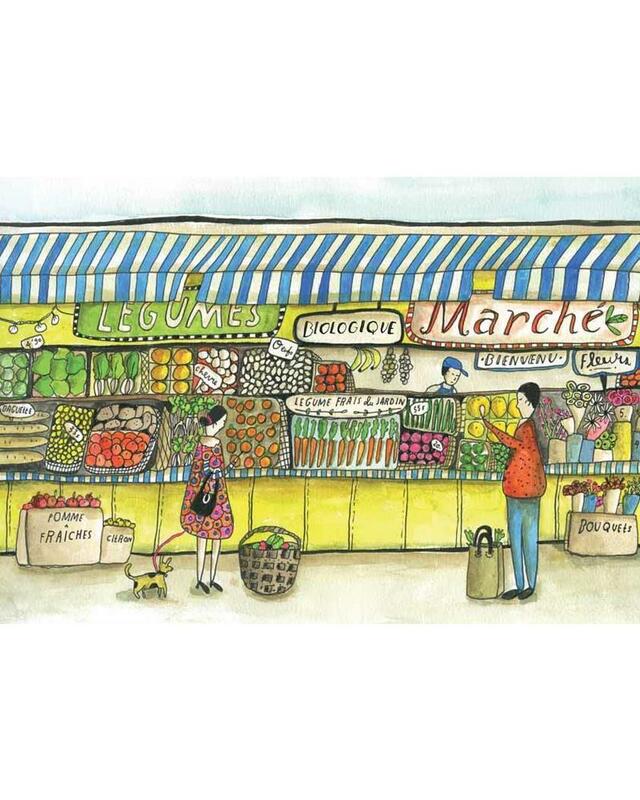 Quaint cobblestone streets wind through Montmartre; the smells of croissants and café crème waft from a Parisian café; and maps abound with every arrondissement's must-see sites. 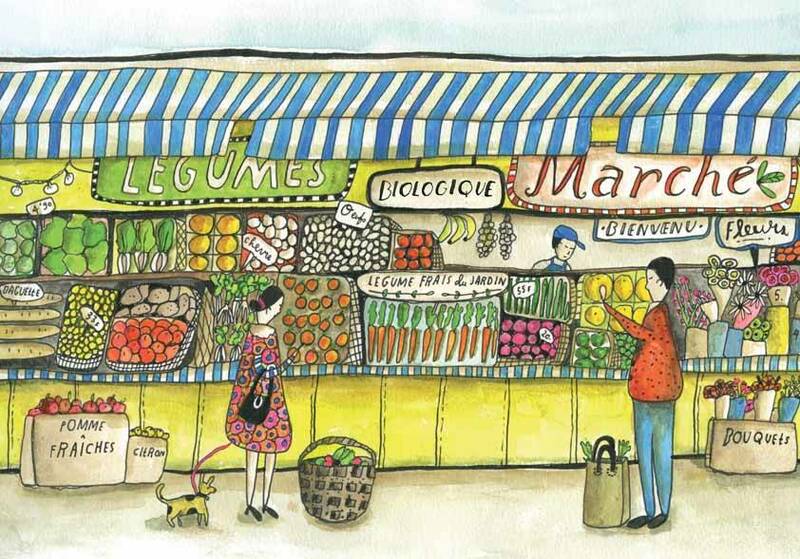 Even if you don't consider yourself an artist, Paris makes you appreciate the art of living.